Handheld UV phototherapy wand, that can uses either potent UV-A or UV-B 311 nm narrow band spectrum light sticks. 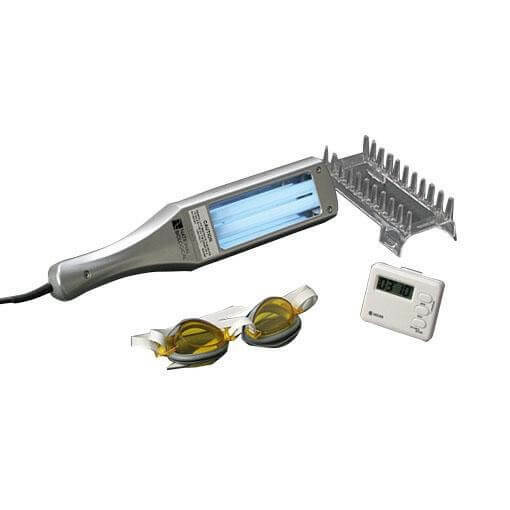 includes attachment comb with two rows of teeth, UV safety treatment goggles, a digital timer, a protective case and user instructions with patient&apos;s journal. 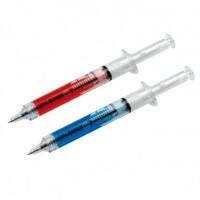 Can also be used for phototherapy on other body parts, using the attachment comb as a distance guard.